Im evan, Most coolest than my acomunt. The goanimate version, kids are acting like adult. Add yourselfs, Rant & Clautes, Gets send to Underworld, Give me character and i will, And even, even MORE! 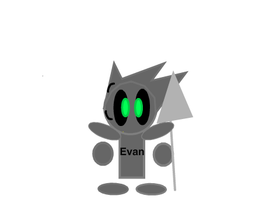 When I Get 500 Projects and banned, I will move to @EvanComendian2.